Diablo Immortal was announced at day one of BlizzCon 2018 and is Blizzard’s attempt at bringing the core Diablo experience to mobile. 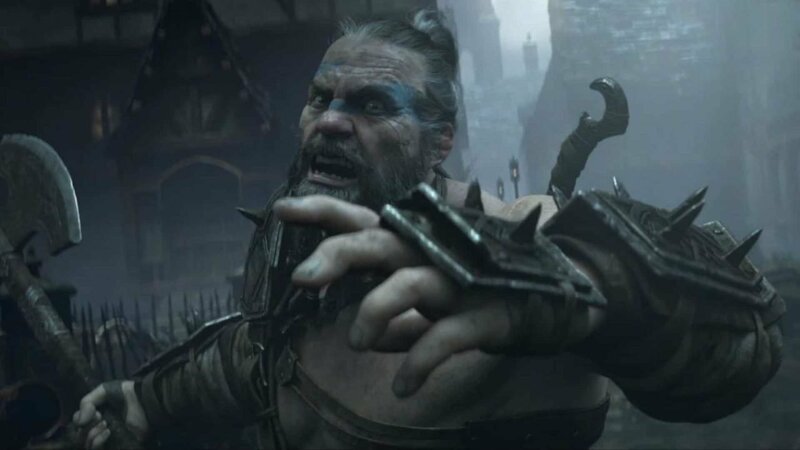 The game takes place five years after the destruction of the Worldstone and promises to add a fair bit of worldbuilding and mythology to the Diablo Universe. The game will feature six different classes to choose from: barbarian, demon hunter, necromancer, monk, crusader and wizard. Players will be able to play as any of these classes in both single player and online multiplayer with friends. The development team mentioned that they are extremely excited that the Diablo series is coming to mobile and that Diablo Immortal will “hopefully bring new fans to Sanctuary.” The game is being developed by Blizzard, in partnership with Chinese game company NetEase. NetEase has previously worked with Blizzard on Starcraft II, Heroes of the Storm and Diablo III. That being said, many fans at BlizzCon questioned the decision to bring the game to mobile, instead of PC or other consoles. A potential reason for this pushback is that there was an apparent leak before BlizzCon that seemed to point to the announcement of Diablo 4. That leak turned out to be false, although it seems that some fans are still disappointed. The developers have confirmed that there are no plans to port the game to PC or any other consoles at this time. Diablo Immortal is set to come to both iOS and Android but there is no release date announced as of yet. You can, however, pre-register for the game right here.